UK Operations Director, Rachel Hucknall, led a team of Diaverum climbers up Ben Nevis to raise money for the National Kidney Federation. Ben Nevis stands at 1,346 metres and is the highest peak on the British Isles, located at the western end of the Grampian Mountains in the Scottish Highlands. 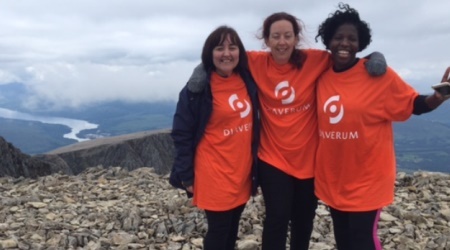 On 25 June, an orange-clad team representing Diaverum reached the summit as part of a money raising initiative for the UK’s National Kidney Federation (NKF). Rachel Hucknall was joined by Desiree Nhlapo, Clinic Manager at Diaverum’s Great Bridge clinic in Birmingham, and Karla Salt, Head of Lean Operations from the corporate office. The ascent and descent took them nine hours. The team managed to raise more than two thousand pounds for the NKF. 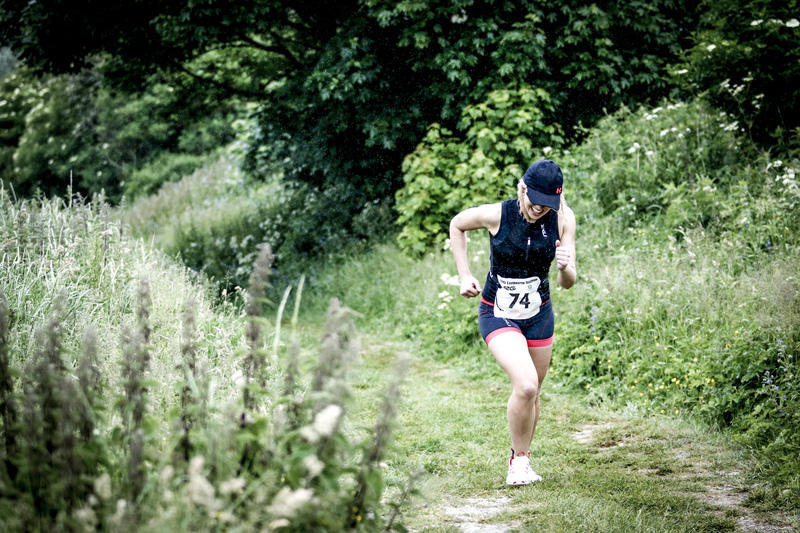 The NKF is Diaverum UK’s chosen charity of 2016 and the team has already run a number of activities this year — a fashion show, one nurse ran a marathon, clinics have done raffles and cake bakes; Eastbourne clinic manager, Sonia Figueiredo, completed the Eastbourne triathlon and raised more than thirteen hundred pounds, etc. — to raise money and awareness. UK Country Managing Director, Mick Hartnett, praises the efforts of the Ben Nevis team and indeed all the fundraising completed so far this year and highlights how the NKF’s mission aligns well to Diaverum’s. “It is this unrelenting focus on the patient that convinced us to support them as our chosen charity this year,” he says.